Delight the party princess with the most important aspect of the classic fairytale. 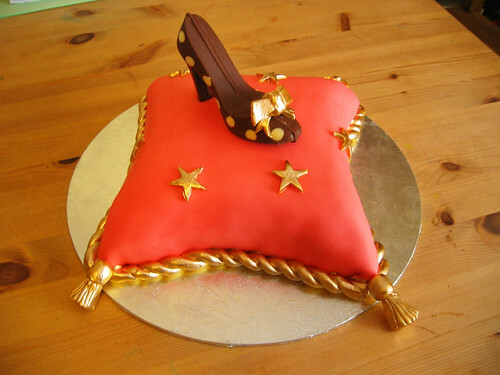 Cinderella’s slipper cake. From £75. (Occasional lack of availability for this cake).